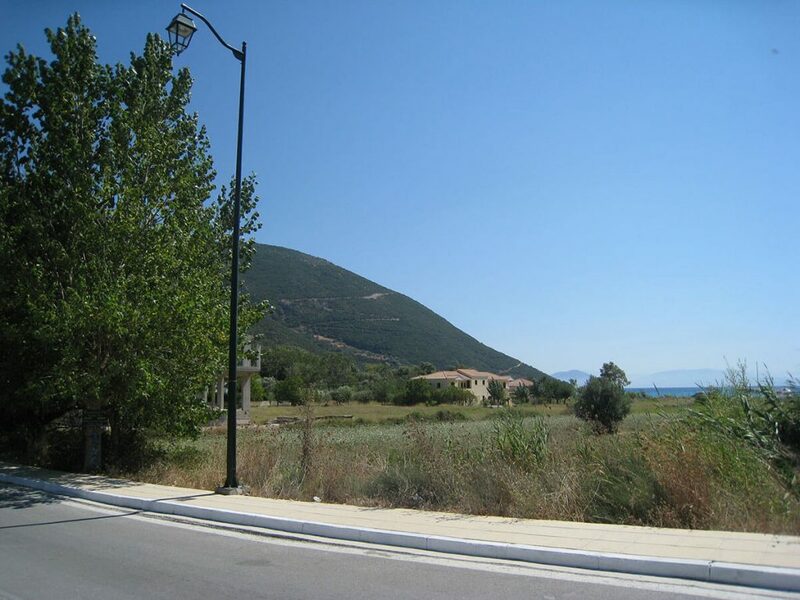 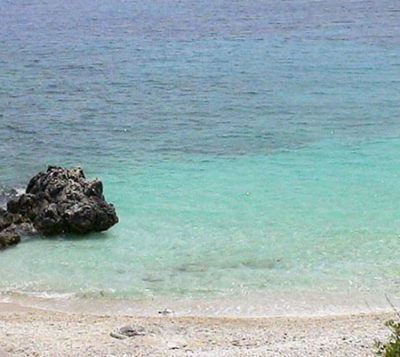 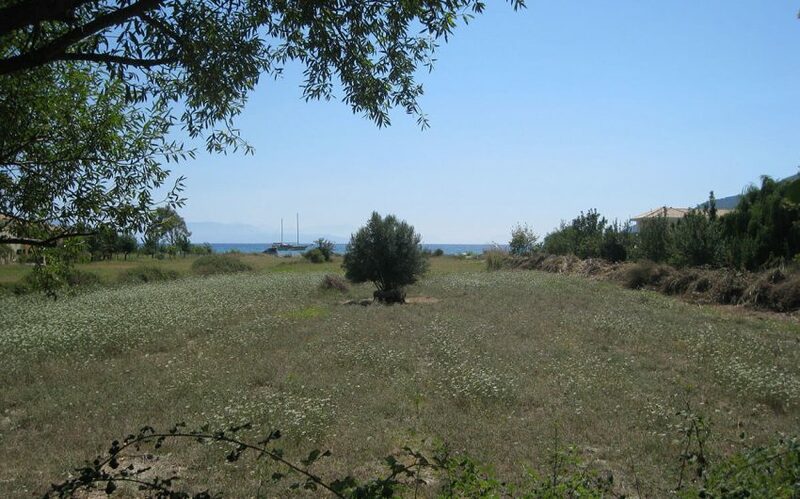 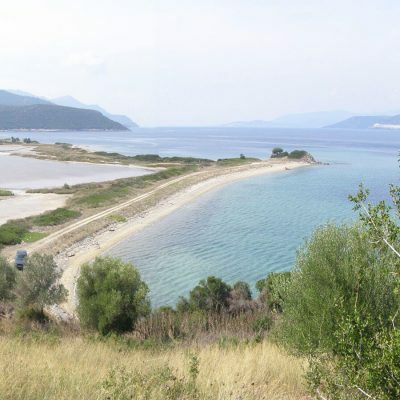 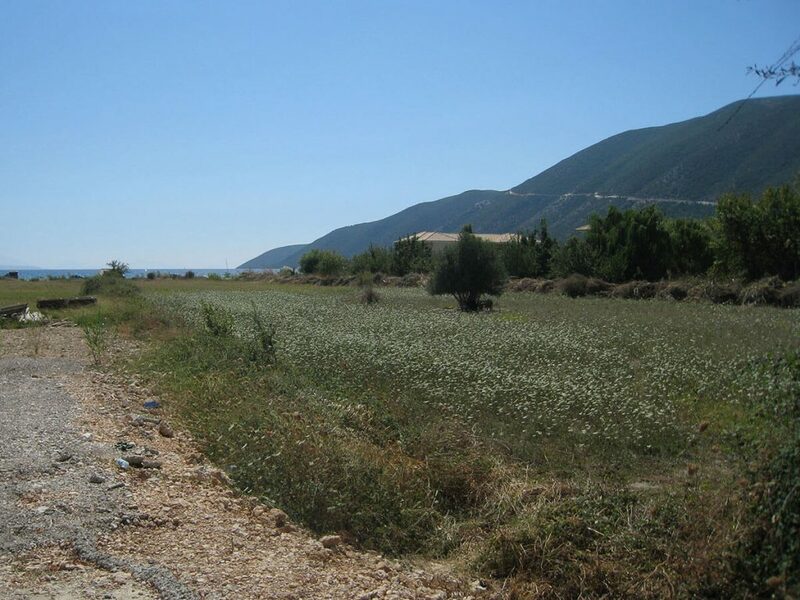 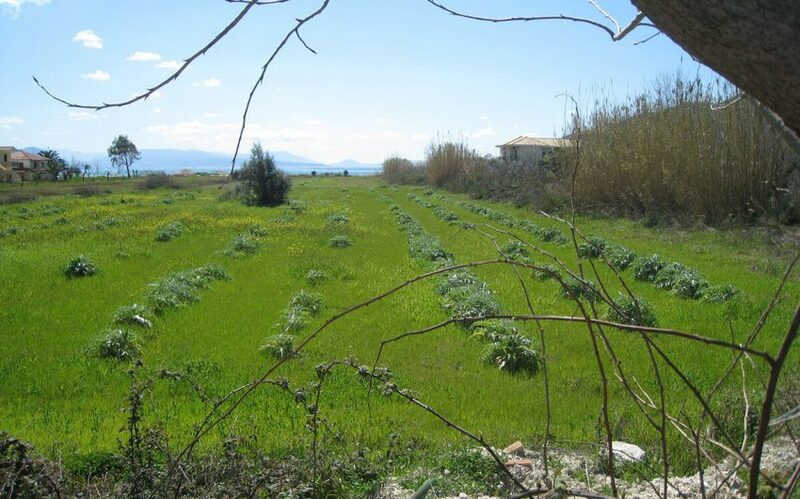 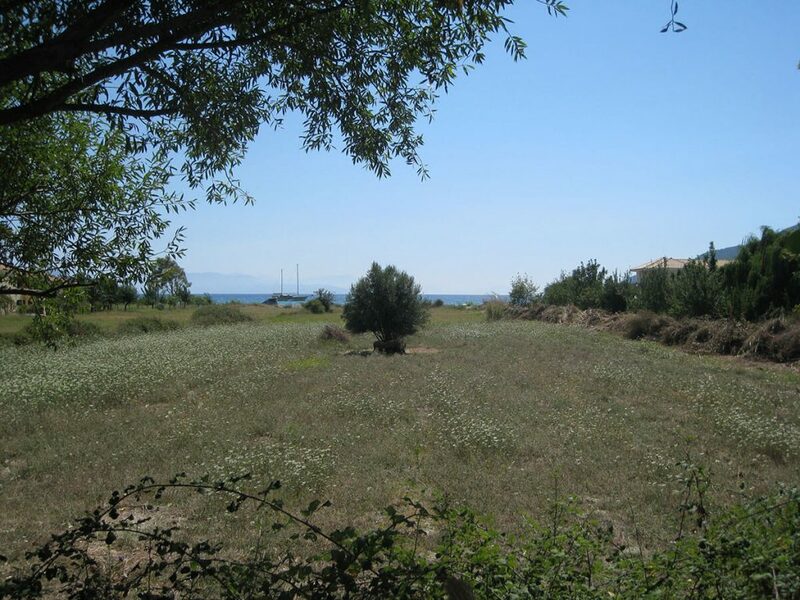 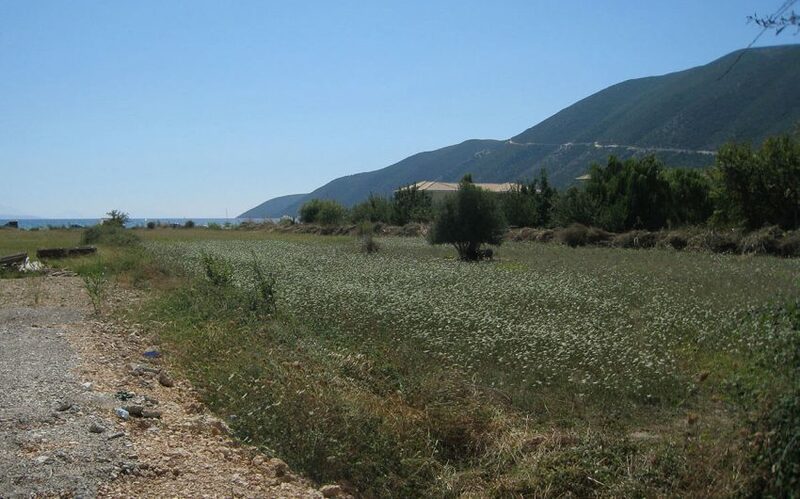 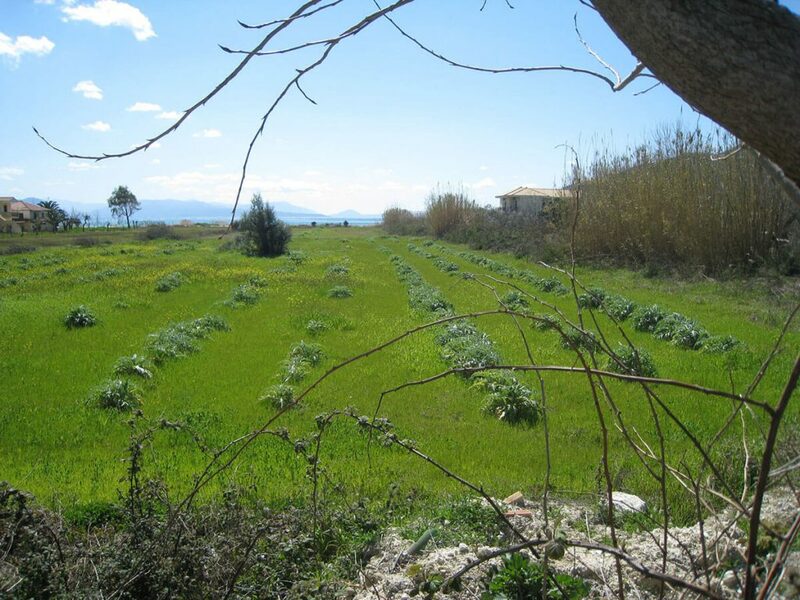 A unique seaside plot on the beach, in the City Plan of Vassiliki, is available for sale. 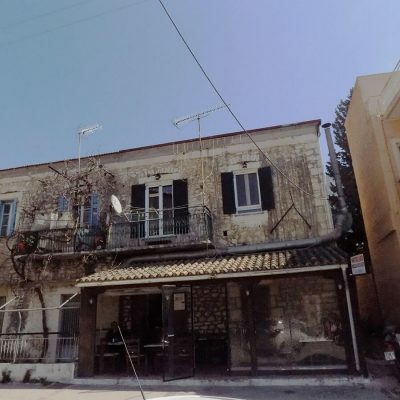 The construction factor is high: 0.5 for house and 0.6 for tourist business. 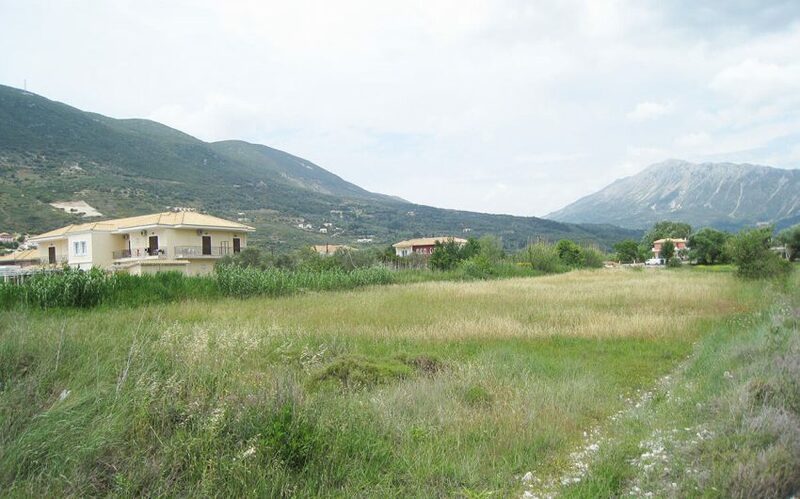 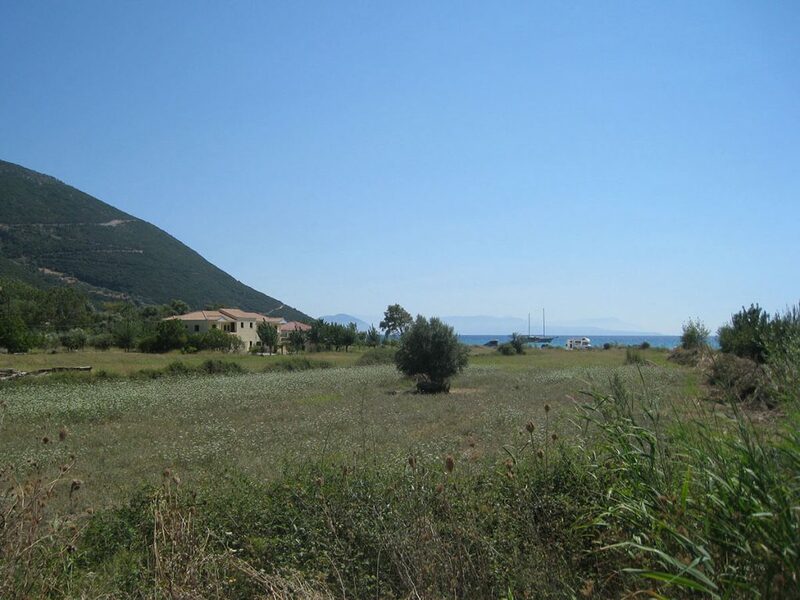 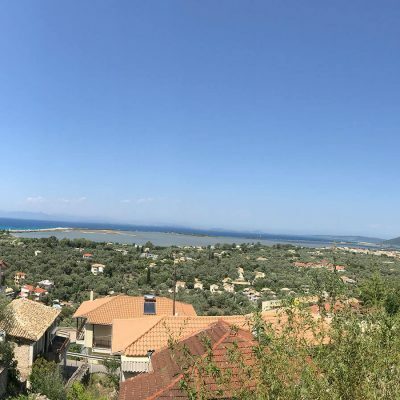 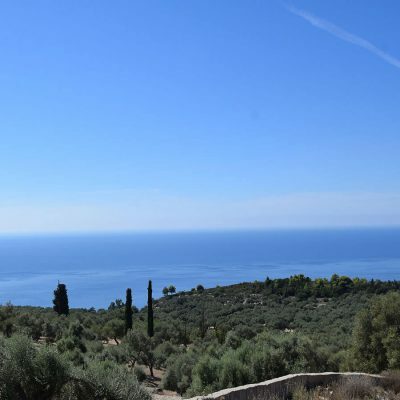 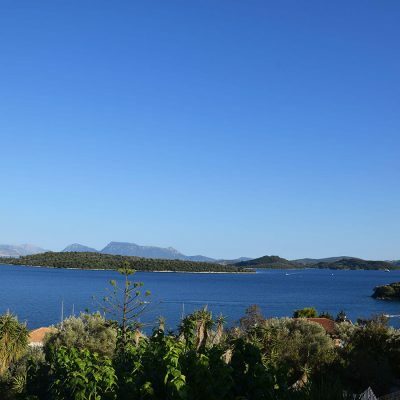 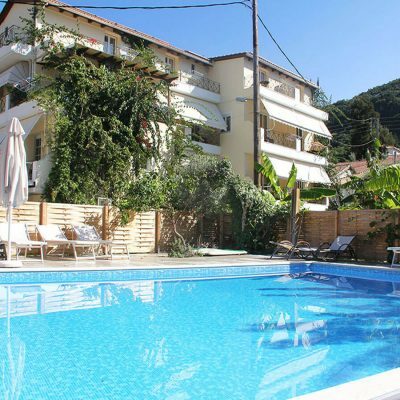 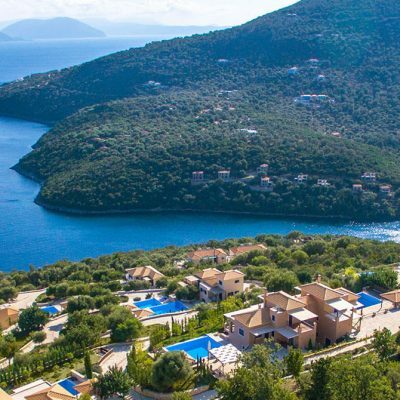 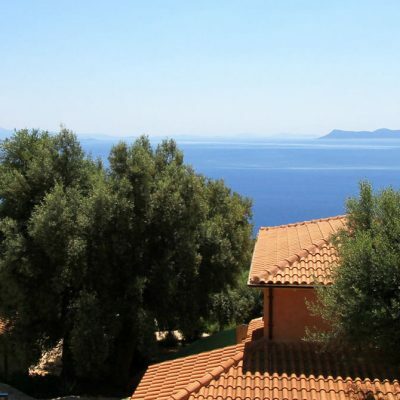 The plot offers a unique view to the bay of Vassiliki and to the beautiful islands of Ithaca and Kefalonia. 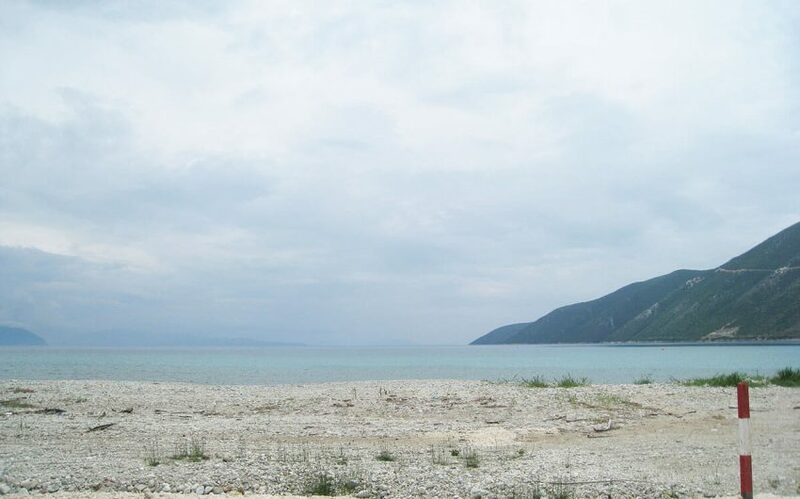 The region is considered as a rapidly growing zone, as in the bay’s end a new marina is implemented (tourist anchoring) for 100 boats, the fishing shelter is upgraded for the fishing boats of the region and a pedestrian street is about to be completed along the coast, passing just in front of the above mentioned plot. 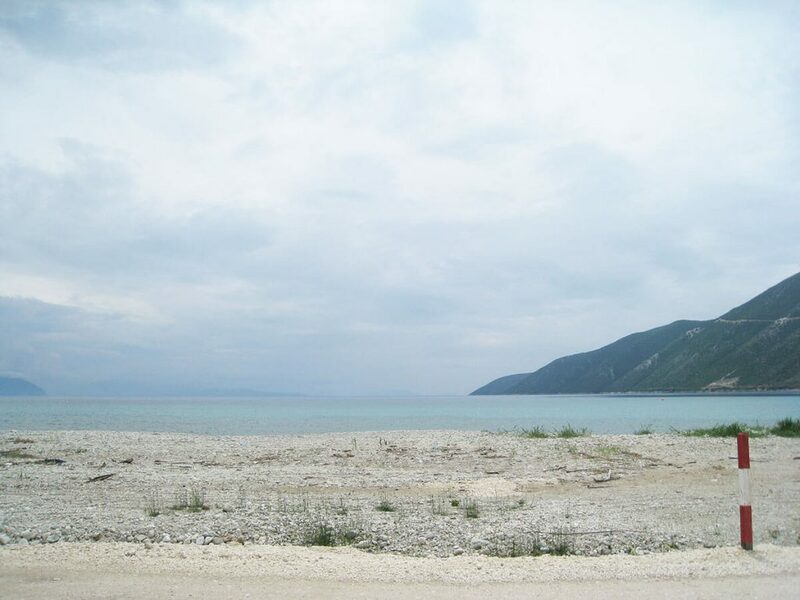 The beach of Vassiliki is characterized to be one of the best 3 destinations in Europe for sea sports such as windsurfing, sailing e.t.c. 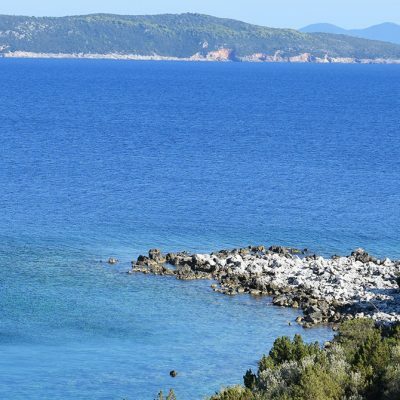 European Championships Contest in Sailing take place every year. 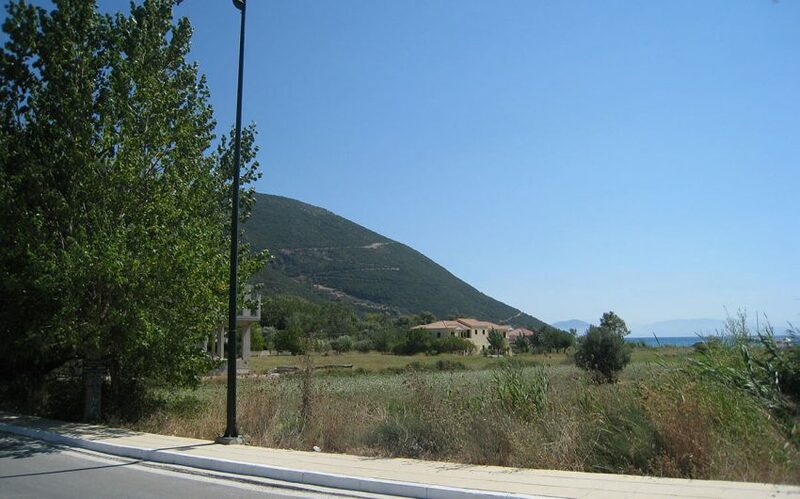 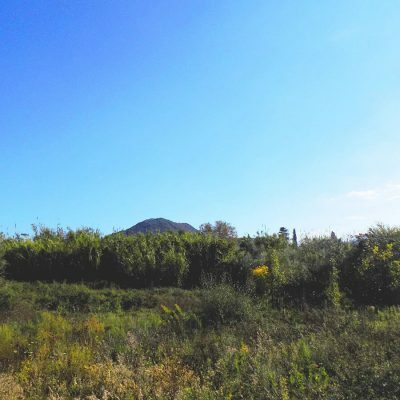 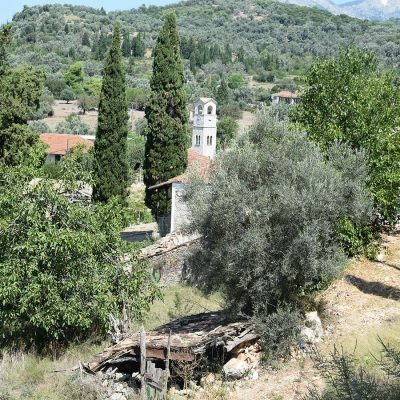 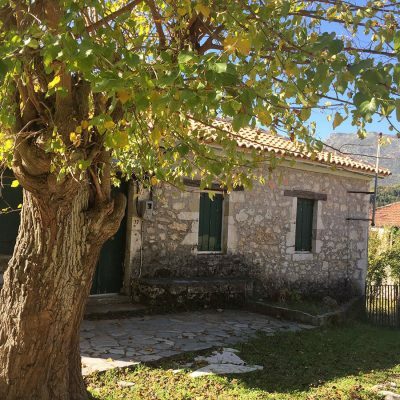 Additionally, behind this property another independent plot of 3.000 m2 is for sale with the same structure factor, for €755.000, ideal for a touristic enterprise of a size that can bring important results. 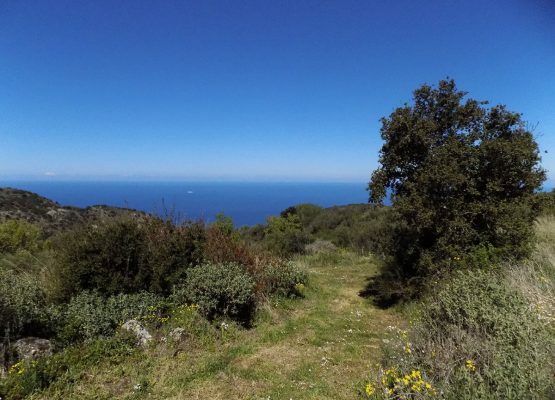 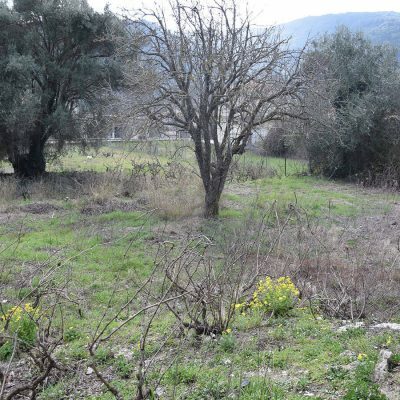 For those 2 plots together, the price decreases to €1.250.000, which is considered as a particularly significant financial offer. 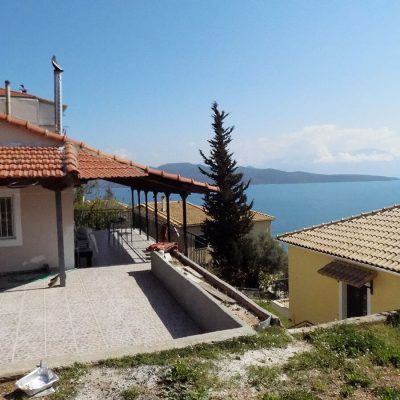 Builds House Up To: 1000 sq.m. 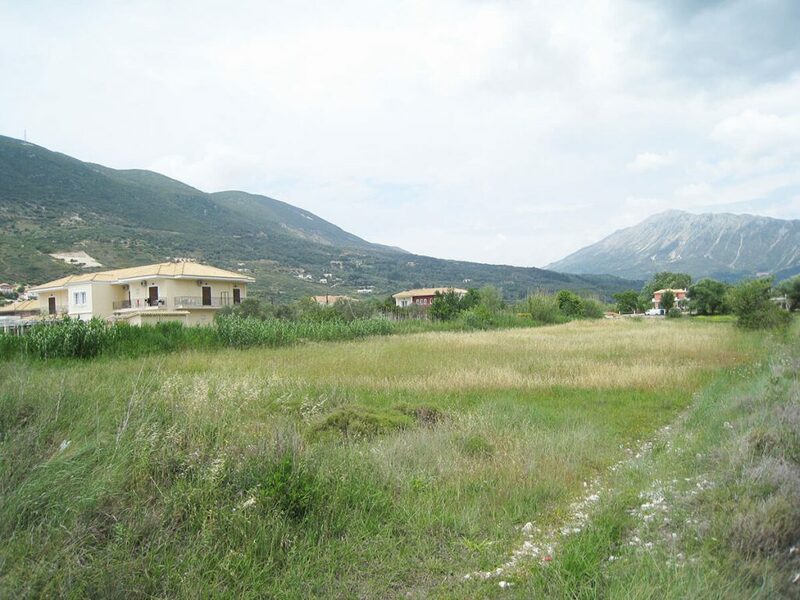 Builds Hotel Up To: 1495 sq.m. 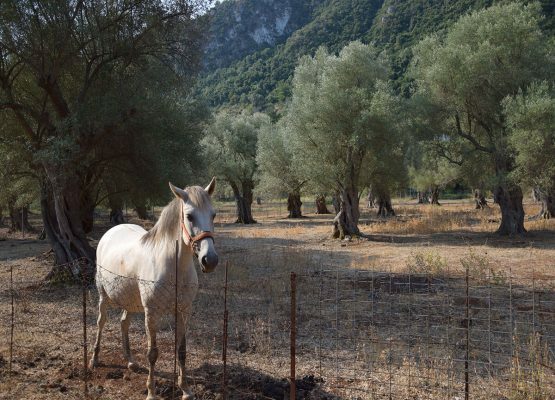 An olive grove in Agios Ioannis, Lefkada.